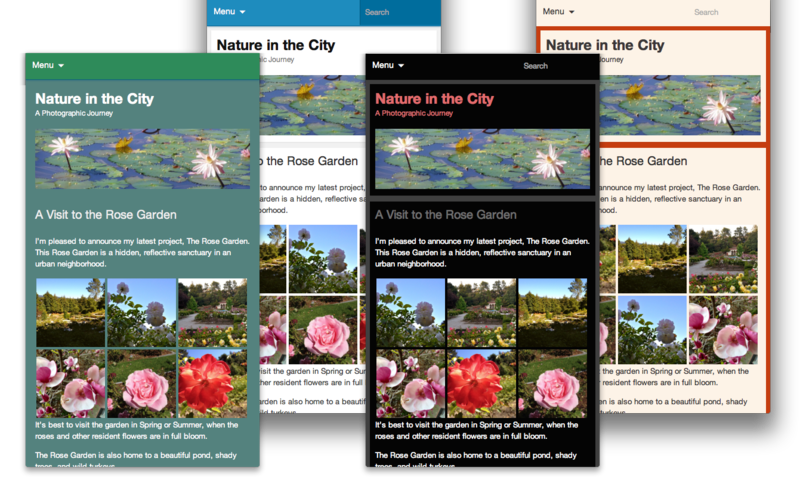 You might be thinking, “Are tiled galleries the only new feature in Jetpack 2.1? If they are, that’s certainly understandable, because it’s an amazing addition to an already feature-rich plugin.” No, tiled galleries are not the only new feature; we’ve also added a slideshow mode for galleries. Just choose Slideshow from the Type dropdown when creating your gallery, and you’ll instantly have a dynamic photo display. Slideshows and tiled galleries both look amazing on mobile devices, and they both integrate seamlessly with the Carousel module. In addition to giving you new ways to show off your photographs, we’ve spent a lot of time fixing bugs, too. Photon, Infinite Scroll, Publicize, Sharing, and the Contact Form modules have all been given some TLC, and the Custom CSS editor has been updated. For a complete list of changes, see the changelog. Update: Jetpack 2.1.1 has been released to fix a bug that was preventing updates from Jetpack 1.9.2 and older. This release continues to refine Jetpack’s handling of images in Photon (our image accelerator) and enhances theme and plugin compatibility with Infinite Scroll. 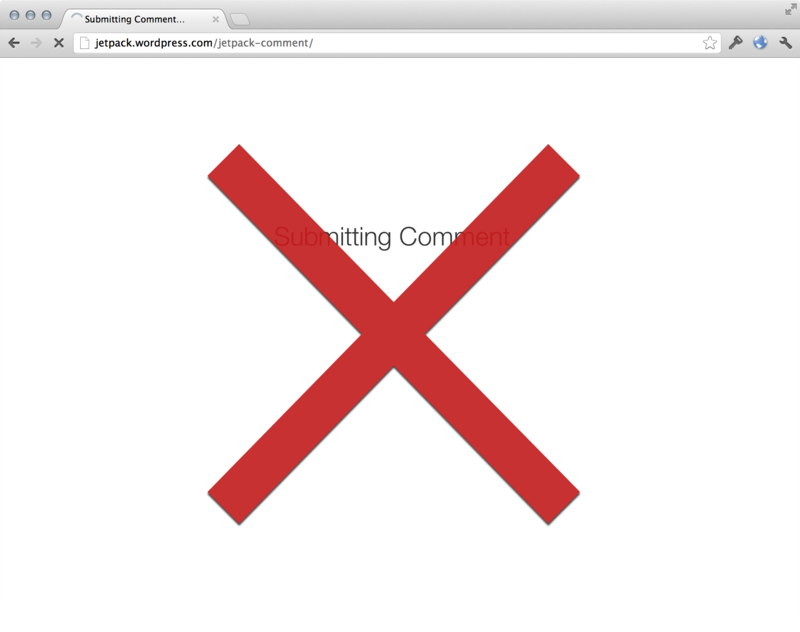 Jetpack’s Custom CSS Editor also gets a major overhaul for this release. The editing experience is now more streamlined and supports Sass and LESS as alternatives to traditional CSS. Write your site’s styles in your preferred language, and Jetpack handles the rest. Those are the highlights, but this release also fixes many other issues you reported. For a complete list of changes, see the official Jetpack Changelog. 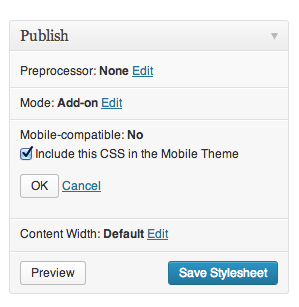 The update will be available in your WordPress dashboard shortly. Alternatively, you can always download the latest version of Jetpack here at jetpack.me. Remember these fixes are made possible by bug reports submitted by you (thanks! ), so please contact support or post in the support forum if you need help.